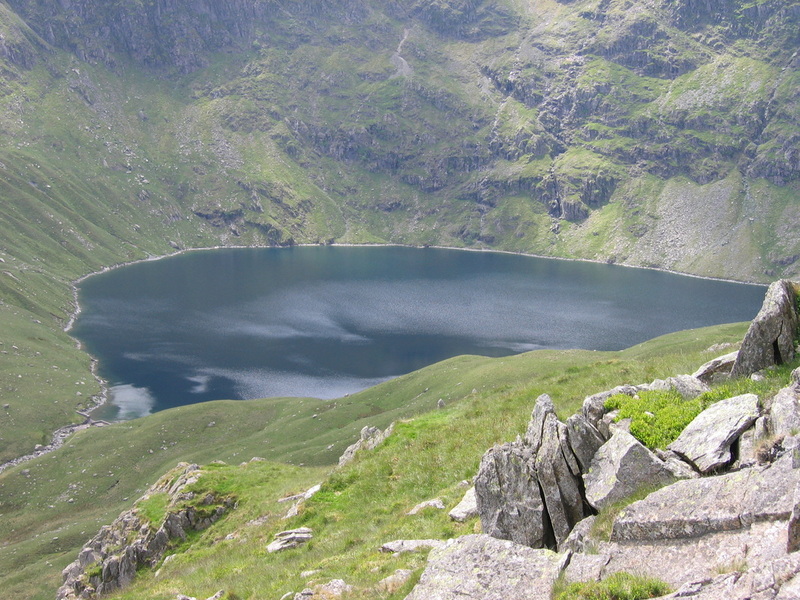 Both of us were on leave for a few days therefore grabbed the chance to get a Lakeland fix. 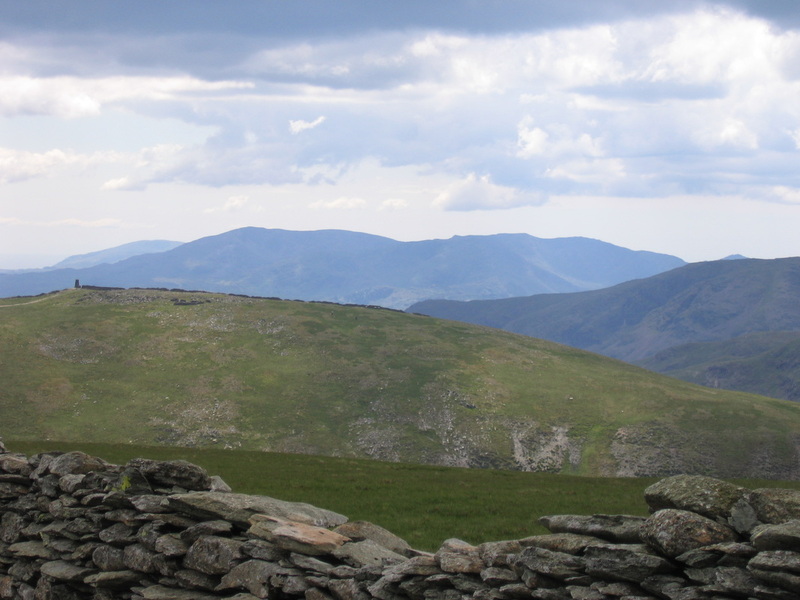 Made the journey over to Mardale Head on a day where the weather promised to behave itself which it did for the most part apart from a horrible haze every now and then. 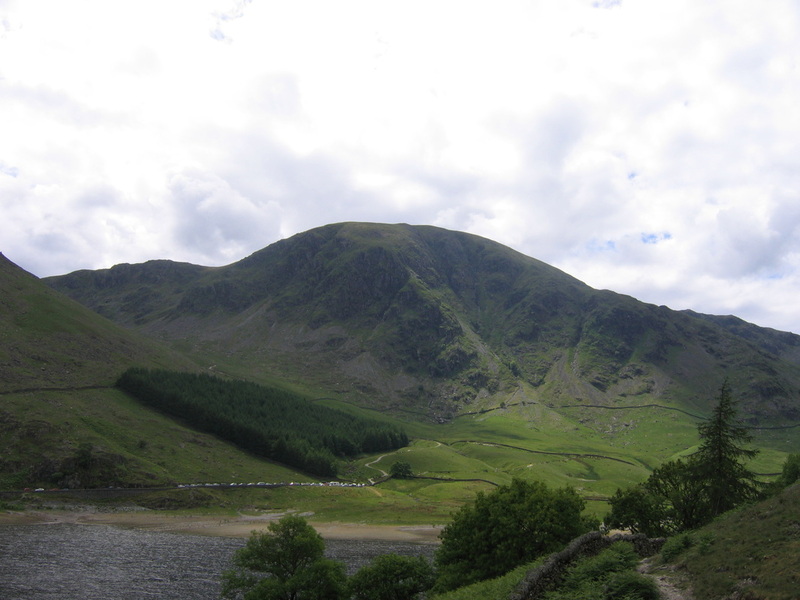 There is plenty of parking at Mardale Head although on a good day this can be very busy therefore best be early. 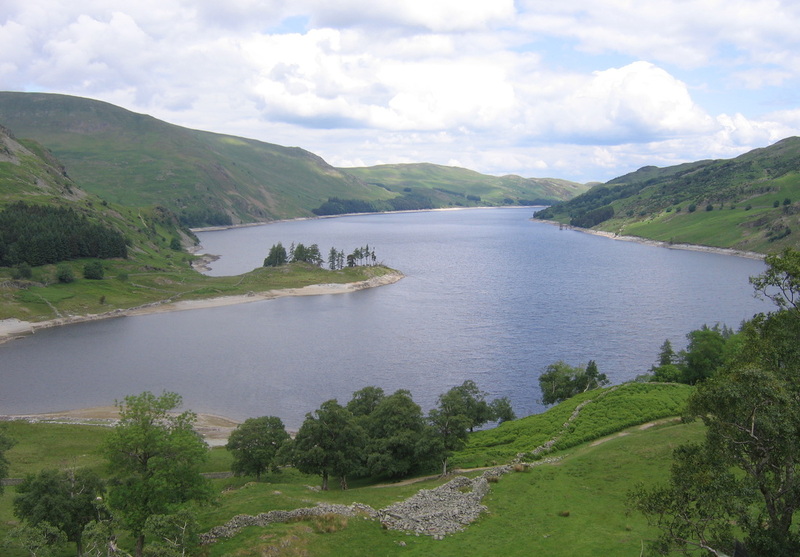 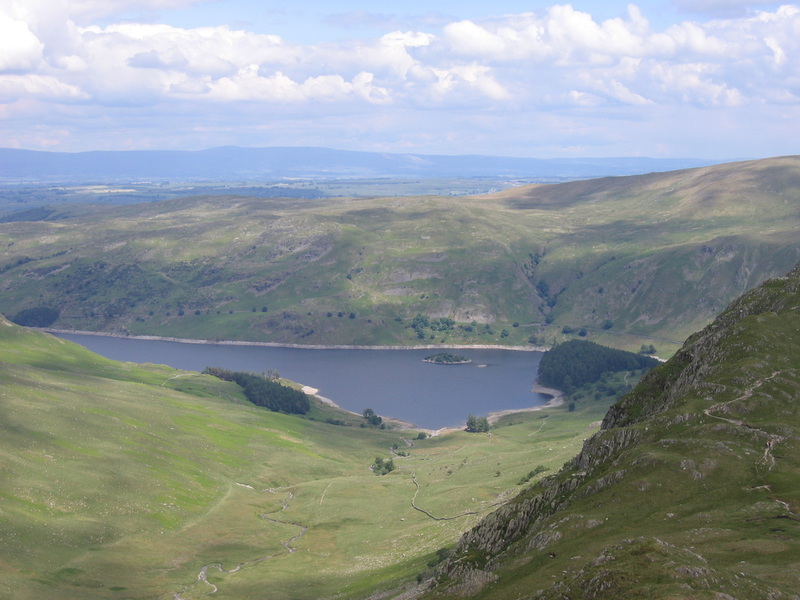 From the Car Park the route goes along the western shore of Haweswater to the promontory of The Rigg before climbing along a long upward ridge to Caspel Gate and Long Stile and finally up on to the flat expanse of High Street. 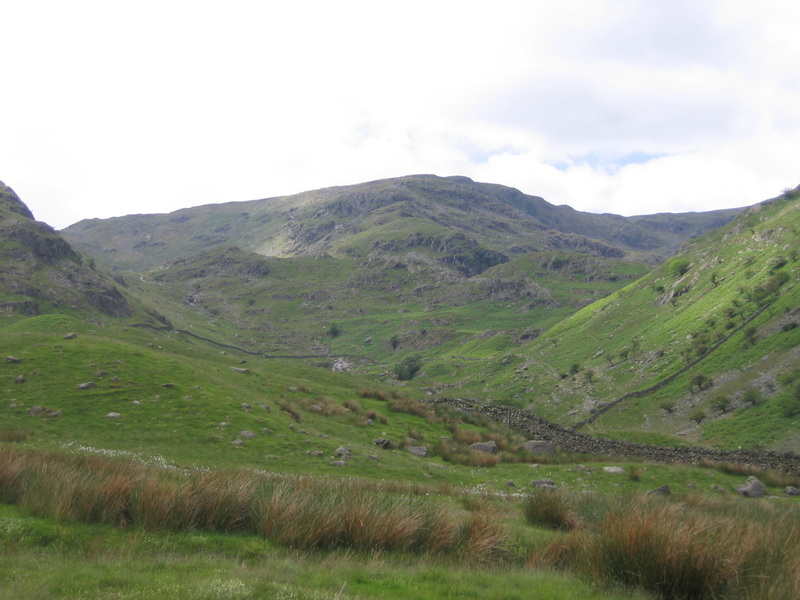 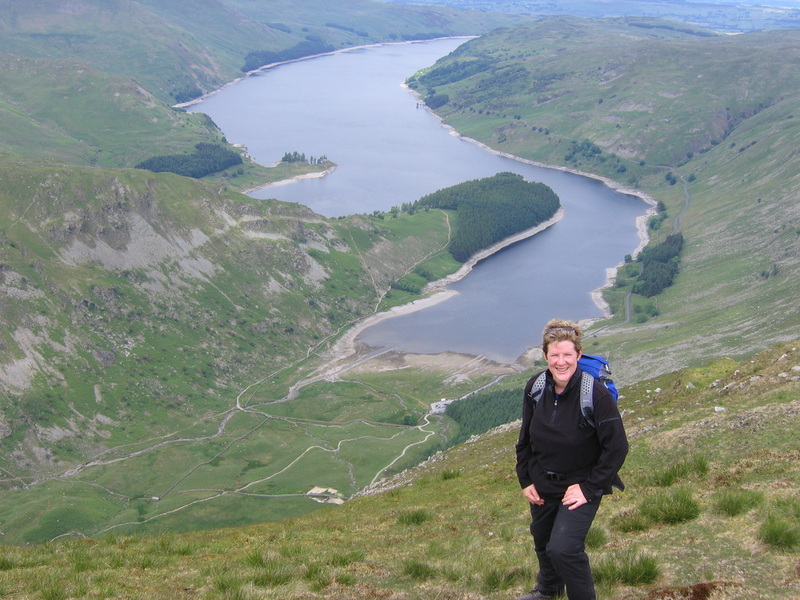 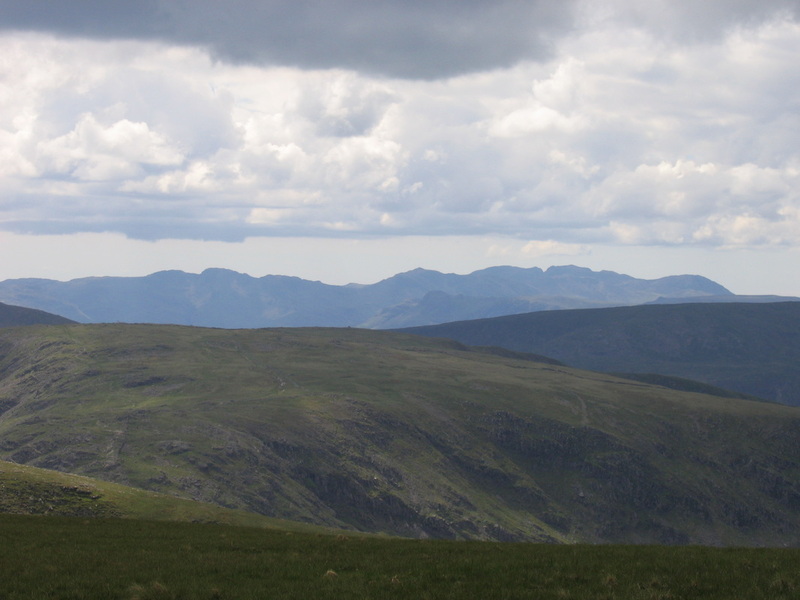 From High Street there is a good path over to Mardale Ill Bell before a descent down to the Nan Bield Pass and a climb up on to the summit of Harter Fell where there are superb views down Haweswater. 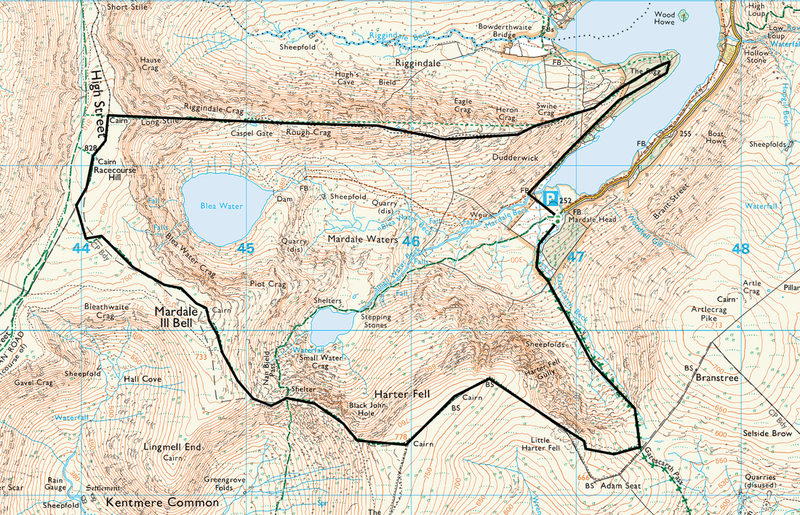 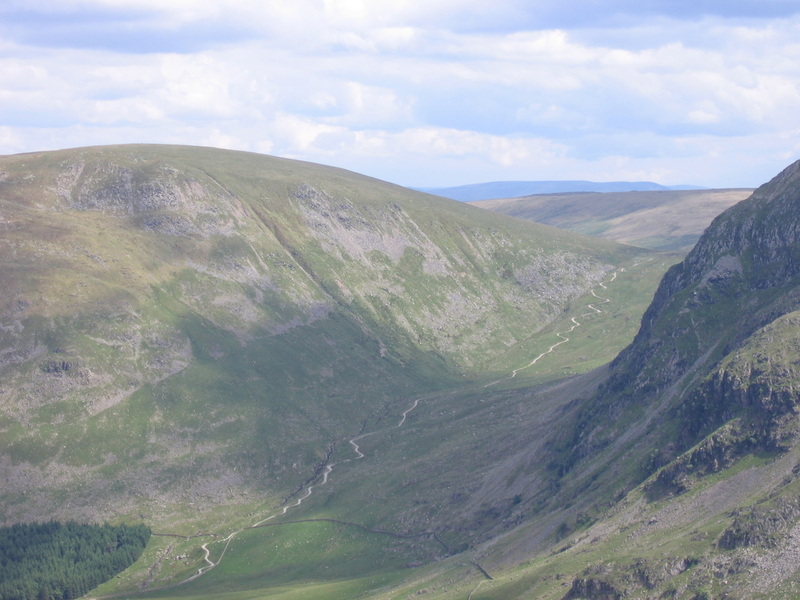 There is then a gradual descent down to the Gatesgarth Pass where you can make a quick ascent of Branstree or carry on down the pass to the Car Park at Mardale Head.